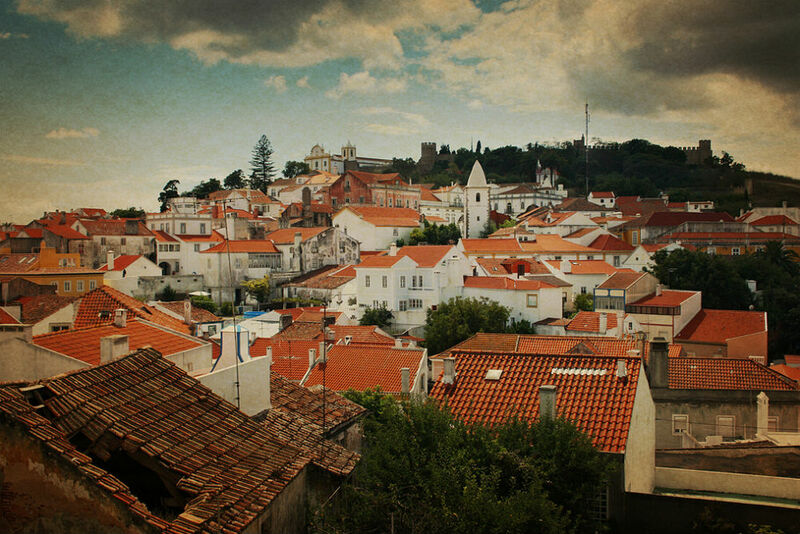 The insider advice on this page is from one of Wendy’s Trusted Travel Experts for Spain and Portugal: Virginia Irurita of Made for Spain and Portugal. Born and raised in Spain, Virginia left a decade-long career in banking in London and Madrid to found her boutique trip-planning firm in 1999. 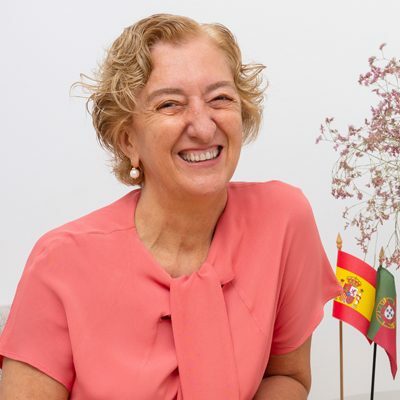 By popular demand, she recently expanded her scope to include Portugal too—a natural fit, given that she speaks Portuñol (a mix of Spanish and Portuguese). She has a little black book thick with the names of local experts—museum curators, architects, chefs, flamenco dancers—eager to show you their little corners of the Iberian peninsula. Her bespoke itineraries extend to the islands of Mallorca and Ibiza too. Virginia has a particularly keen interest in wine and winemaking—so keen, in fact, that she bought herself a vineyard on the banks of the Duero River—and she is especially well-connected in the foodie world. So, if you’re planning a corporate retreat in the wine country or a cultural tour for museum benefactors, look no further. Virginia’s savvy local drivers and clever guides will save you considerable time and hassle. If you prefer to rent a car and drive yourself, or you’re seeking more limited arrangements, click to Ask Wendy for a different recommendation. Trips have a 7-night minimum and start at $15,000. Virginia charges an additional trip-planning fee of 250 euros. 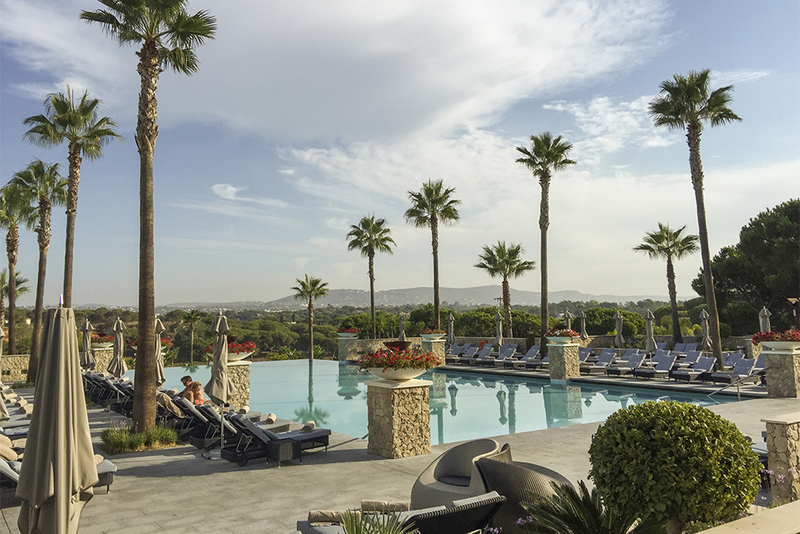 Orfila, a 32-room hotel housed in a nineteenth-century palace that feels more like a family home than a five-star Relais & Chateaux property. It is located only 15 minutes by foot from the Prado Museum in a quiet, mostly residential neighborhood. Rooms are furnished in top-quality antiques that the owner has been collecting for years, and there is a beautiful garden for guests to enjoy. It’s the kind of place where you get much more than you pay for. Not only is the Hotel Urso in a fantastic location—between the trendy Chueca District and the classical Chamberi Quarter in the city center—but the service is excellent, there’s a nice spa, and some rooms have terraces overlooking the city’s rooftops. Restaurante Amazonico, which serves international food (mainly from Latin America) with a Spanish touch, is where locals go to see and be seen. The service is excellent and the decor is truly amazing—it feels like a verdant jungle inside. Restaurante Alabaster is a neighborhood place with top-quality fish and meat. You’ll dine with businesspeople at lunch and locals at night; the environment is relaxing and elegant at the same time. Bocadillo de calamares (a baguette stuffed with batter-fried squid) is a Madrid specialty and the perfect ending to a stroll through the old quarter or the Rastro flea market on Sunday. Huevos estrellados (smashed fried eggs over a bed of crispy chips) is the signature dish at Casa Lucio, and I love ’em. The restaurant is one of the most famous in Madrid. Lucio began working here when he was 12 years old and ended up buying the place. I love the ambience, the food, and the fact that it offers quality at affordable prices. Best dishes to have here are the eggs, the tripe, and the roast baby pig. The Madrid Royal Palace still boasts most of its original furnishings, having escaped the kind of ransacking that stripped Versailles and so many other 18th-century European royal palaces. The Sorolla Museum. Known in his native country as the Painter of Light for his sun-drenched landscapes and luminous portraits, Joaquín Sorolla was one of the most famous painters of his time. Today, the classicist house that he built in 1905 is an exquisite museum showcasing his life and work. Puerta del Sol Square is a typical tourist hub crawling with buskers, souvenir hawkers, portrait painters, human statues, and people in animal costumes who will pose with you for a fee. Enjoy a glass of beer (caña) in Buen Retiro Park and then go for a boat ride on the lake. The magnificent 350-acre park, a creation of the Spanish Renaissance, is one of the city’s premier attractions, centrally located not far from the Prado Museum. Even locals happily wait in line at Casa Labra, a 150-year-old tavern near Puerta del Sol, where a glass of wine and a tapa will run you less than 2 euros. Tour El Escorial, the 16th-century monastery and royal palace near Madrid that is the most important architectural monument of the Spanish Renaissance, with art historian Maria Goded. 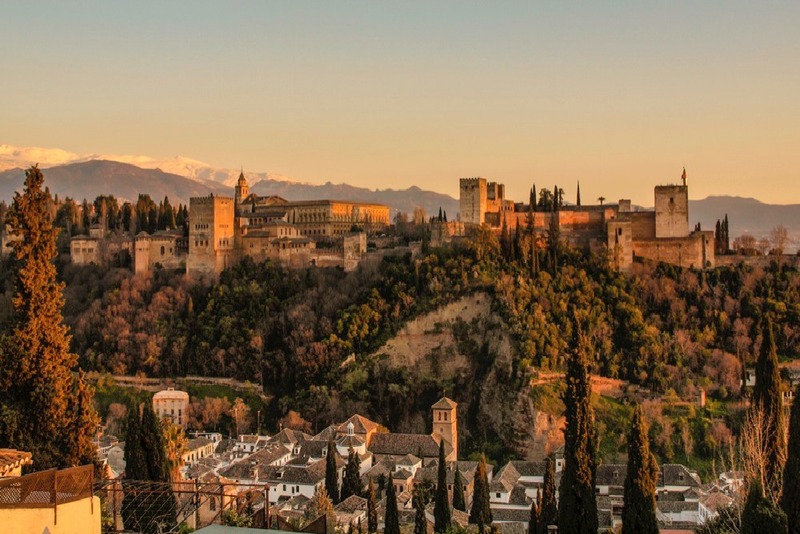 She will introduce you to secret gardens and spectacular viewpoints you would otherwise miss, as well as interesting people who work in the palace and its nearby village, anyone from a local craftsman to the monks to the curator of El Escorial. Then she’ll take you to her own home—a beautiful villa built in 1917 by Luis Mitjans, the modernist architect and friend of Pablo Picasso—where you can share a meal on the terrace. Travel writers rely on their sharp instinct for seeking out the best of a place, both new and traditional. We can arrange for you to spend half a day with an American journalist who has spent seven years living in and writing about Madrid; his articles have appeared in Travel & Leisure, Town & Country, W, Elle Décor, the New York Times and El País. 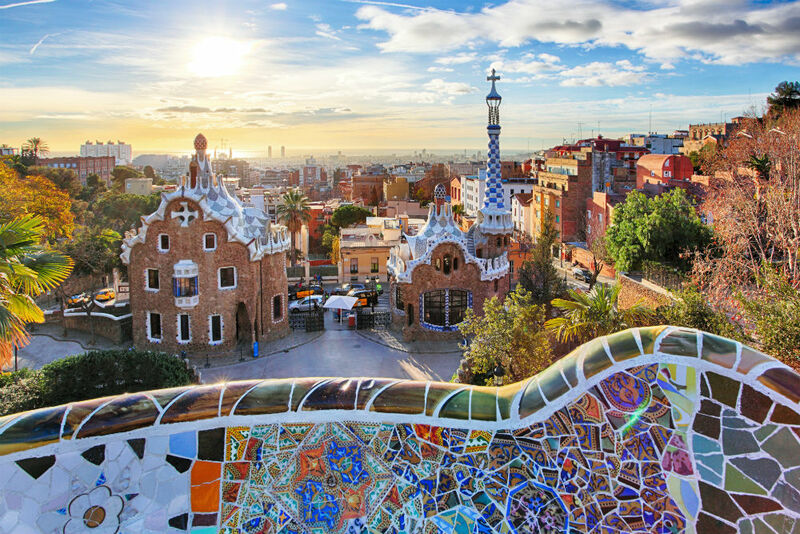 Your host will lead you through the streets of his adopted city, highlighting its history and architecture while introducing you to its most charming cafés, tapas bars, off-the-radar museums and churches, and in-the-know places for the finest of Spain’s famed crafts: leather goods, shoes, and ceramics. The visit will be tailored to your personal interests: If it’s food you want to focus on, you’ll visit a gorgeous produce market, elegant patisseries, and century-old specialty shops; if it’s shopping, your guide will share his strategies for perusing the city’s sprawling flea market and purchasing the most authentic (and affordable) Spanish cookware from a hardware store. Meander from market to market, lunching on tapas. Begin at the San Miguel Market, proceed to San Ildefonso, and end up at the recently opened Platea Madrid. 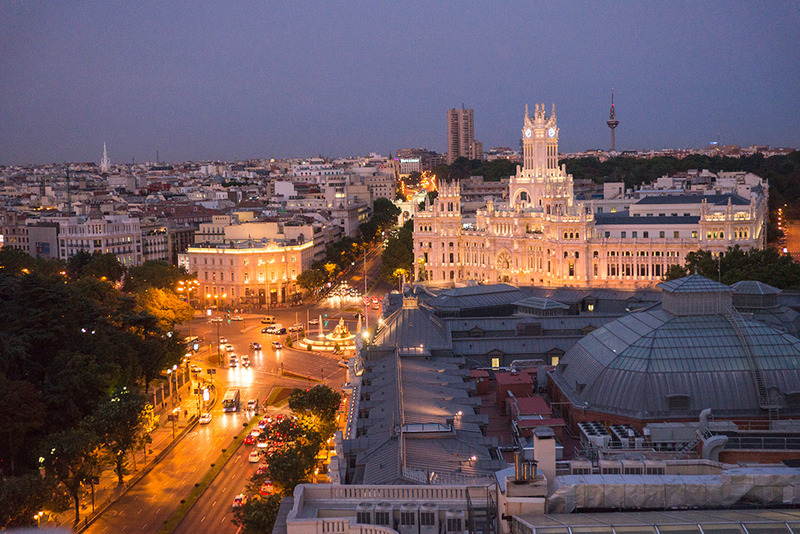 Madrid is at its most beautiful in April and May, when temperatures are mild, terraces are open for dining and people-watching, and the city sparkles with an amazing light. The season climaxes in mid-May, when everyone pours into the streets to celebrate San Isidro. In September and October, the blistering summer heat abates and cultural events pick up again. Whenever you visit, bring your walking shoes; Madrid is made for strolling. July 15 through August 15, when the heat is intolerable. Expecting to dine at an hour when most cooks are still doing their prep work. Between nine o’clock and midnight is when the Spanish sit down for their evening meal. You can eat earlier, but you won’t eat well. Tips are not customary in Spain. Everyone has a salary. Tip only when the service is extra good, never when it’s sub par. For a dramatic view of the city skyline, go to Parque del Cerro del Tio Pio at sunset. People like to come here for an evening picnic or a quiet stroll—it is a very romantic spot. To capture the royal palace, plant yourself at the ancient Egyptian Temple of Debod, given to Spain when the Aswan Dam was built. Violetas, the flower-shaped candy that is a symbol of Madrid. Get them at La Violeta near the Puerto del Sol; the tiny and elegant shop has been selling the sweets since 1915.